Just over one week after winning the 30th Copa del Rey in Barça history, the Catalans head to Galicia to take on Deportivo La Coruña with a chance to mathematically clinch the La Liga title and cement a new domestic double. The team completed its final pre-Dépor workout on Saturday afternoon at the Ciutat Esportiva. 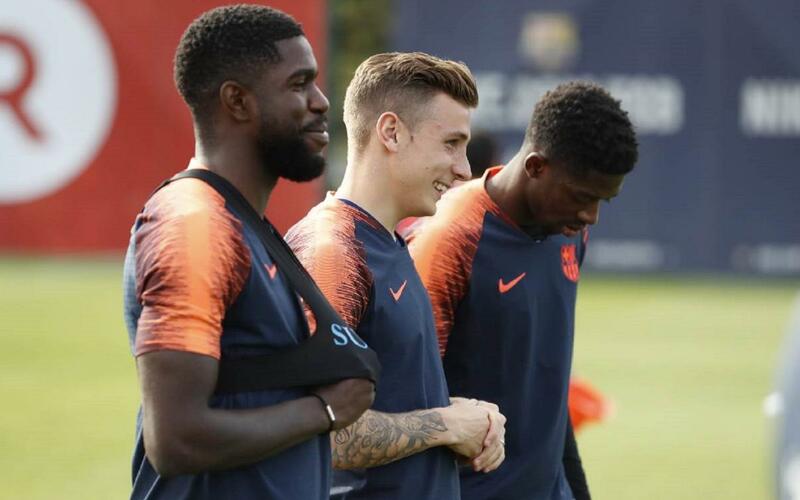 On Sunday morning, Barça will fly to A Coruña. Kickoff at Riazor on Sunday night is at 8.45pm CEST.